"The hotel was clean and easy to find, and the staff was friendly and helpful. Great hot breakfast. Nice place to stay.2017-08-15"
"The rates were reasonable, and the room was clean, quiet, and comfortable. Pleasant, helpful personnel and relaxing whirlpool. 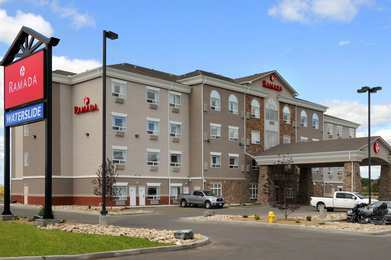 Enjoy your stay.2017-08-13"
Learn more about Wainwright Hotels & Motels in our Wainwright Hotels Guide.